Merit badge participants will learn the required materials to earn the climbing merit badge. No prior knowledge required! Courses are taught by certified Eagle Scout, Merit Badge Counselors. Must have a minimum of 5 participants or $375. in order to book this course.  Note: All climbers are required to fill out our participant waiver. If you are the troop leader or organizer of this event, please notify your troop (parents or legal guardians of minors) to click on the “Sign Our Waiver” link on the home page of our website and complete the waiver. Click here for the waiver!